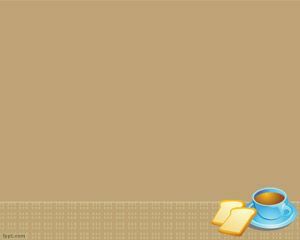 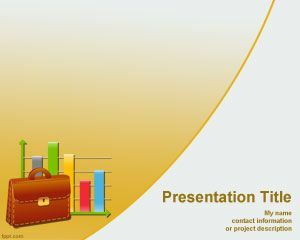 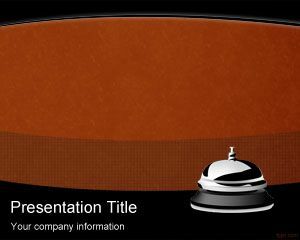 Old Suitcases PowerPoint template is an old fashion template for PowerPoint with suitcase image on a brown background ready for your suitcase or travel PowerPoint presentations. 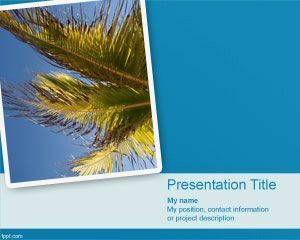 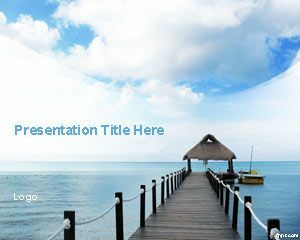 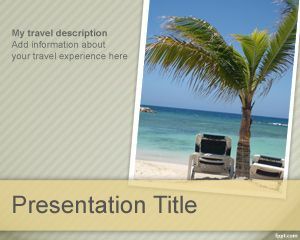 This free PPT template with luggage can be used for vacation or travel in PowerPoint using a background templates as well as hotel reservation or hotel booking in PowerPoint presentations. 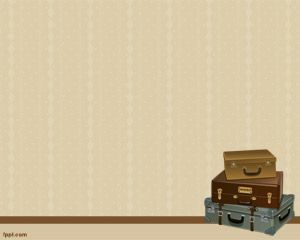 The free slide design with suitcase can be used by old people who used to travel with these old suitcases, so this is the opportunity to download templates free designs in PowerPoint as well as other PowerPoint templates and backgrounds for Microsoft PowerPoint presentations.